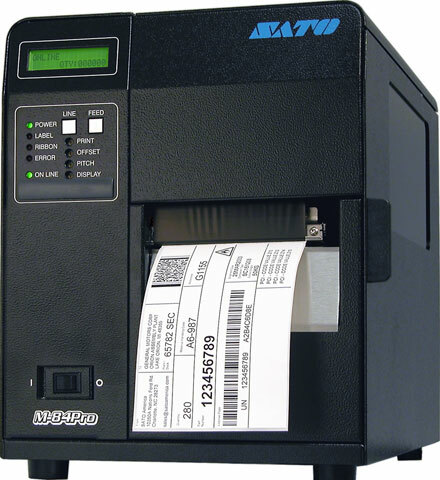 SATO M84Pro (3) - Thermal transfer, 305 dpi, 8" ips, 4.1" print width, 802.11b wireless interface, 16MB RAM & 2MB Flash. Includes dispenser & US power cord. 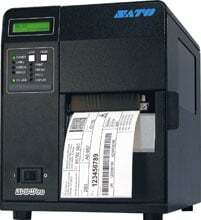 The SATO WM8430281 is also known as SAT-WM8430281	.